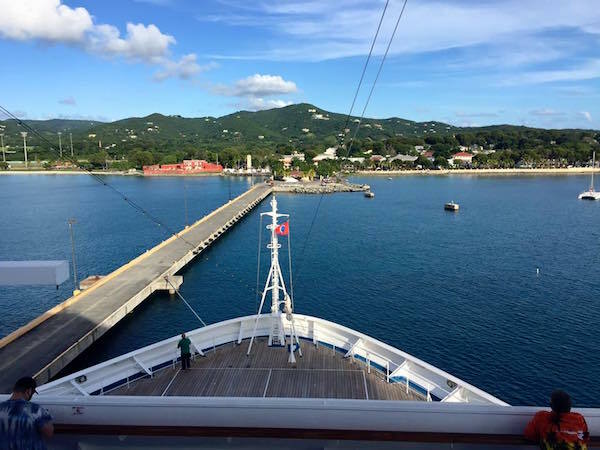 FREDERIKSTED — Norwegian Cruise Line’s Norwegian Dawn will dock in St. Croix three times this month, beginning Saturday. 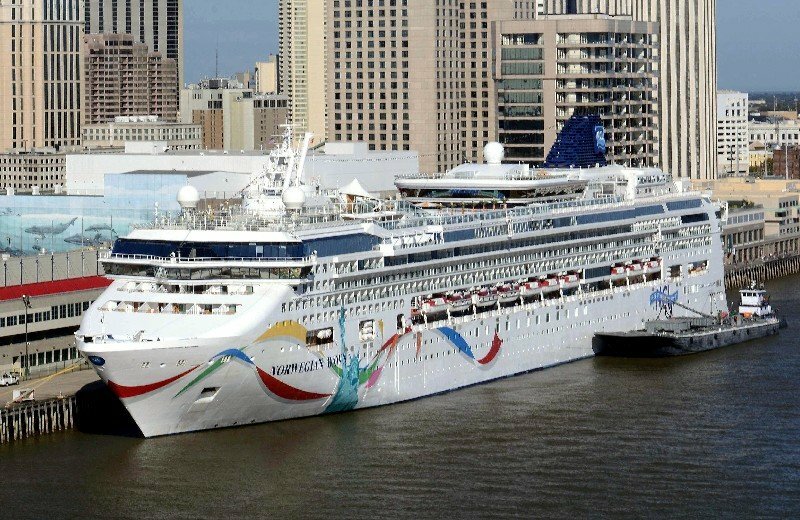 The ship’s arrival will mark the return of cruise ships to the Big Island after Hurricane Maria ripped through the island nearly two months ago. Taxis, tour operators, and government agencies are working together to establish recommended routes for shore excursion tours. Norwegian Dawn will call in St. Croix on November 11, 18, and 25. The Norwegian Dawn has a capacity of 2,340 passengers and 1,032 crew members, while the smaller Viking Cruises’ Viking Sea, with a capacity of 930 passengers and 550 crew, will arrive on November 15 and 28. In December, Norwegian Gem, Seabourn Sojourn, and Seabourn Odyssey will also call in the tropical destination. Meanwhile, St. Thomas, which felt the brunt of Hurricane Irma, is expected to get its second ship on November 10 when Royal Caribbean’s Adventure of the Seas calls to the island. The Seabourn Odyssey arrived at the WICO dock on Nov. 3 — it was the first cruise ship to visit the territory after the storms. SUNSHINE RETURNS TO ST. CROIX: Here the Carnival Sunshine docks at the Ann E. Abramson Marine Facility.